A DA-approved 130-room Melbourne CBD hotel tower project has been listed for sale through Ray White’s hotel brokers Andrew Jolliffe and Mark Bullock. Located on one of Melbourne’s signature laneways, Exploration Lane, it is the latest high-profile commercial opportunity in the city’s CBD. “As a major gateway to Australia, the Melbourne hotel market provides an attractive destination for hotel capital supported by strong trading fundamentals,” Ray White’s Managing Director of Hotels Asia Pacific, Andrew Jolliffe. 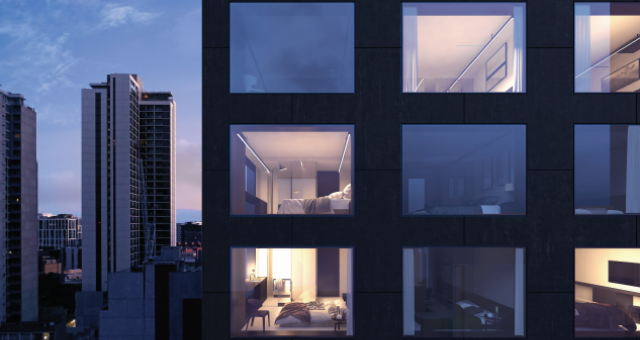 Being on the North-Eastern corner of the CBD, and designed by world-renowned architect Elenberg Fraser, guest facilities at the hotel will include a restaurant and bar. Jolliffe said the building was being offered for sale in a flexible manner, with vacant possession or management agreement in place. He said a number of leading international hotel management companies have already expressed an interest in managing the property, which in turn provides investors with a blank canvass to turn this opportunity into a truly unique offering. 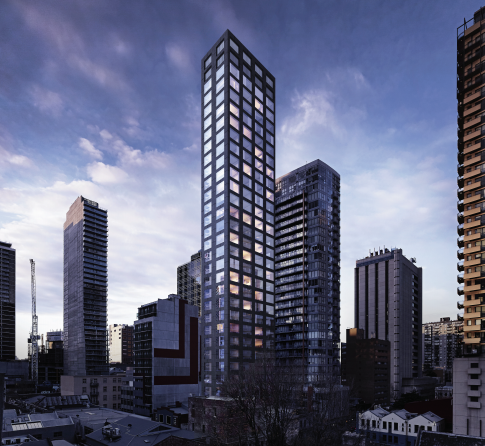 “With a number of significant transactions having been completed in the Melbourne CBD over recent years, and limited stock available to investors, opportunity awaits for an astute investor seeking to acquire a site with both DA and BC already in place,” said Ray White Hotel’s Director of Investment Sales and Advisory, Mark Bullock. The construction of the tower is planned to commence in 2018 with handover anticipated for 2019 and expressions of Interest will close Tuesday 24 April 2018 at 4pm.